Once difference between Perth and here (Japan) is in Perth you had to put out your hand if you wanted the bus to stop. Here in Japan if they see people at the bus stop they stop. 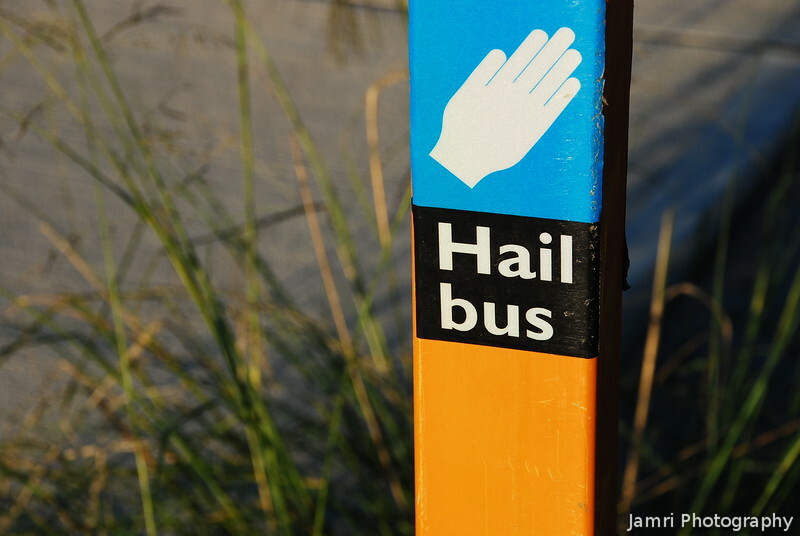 It also makes me remember that song on the Simpsons "Hail to the bus driver!"